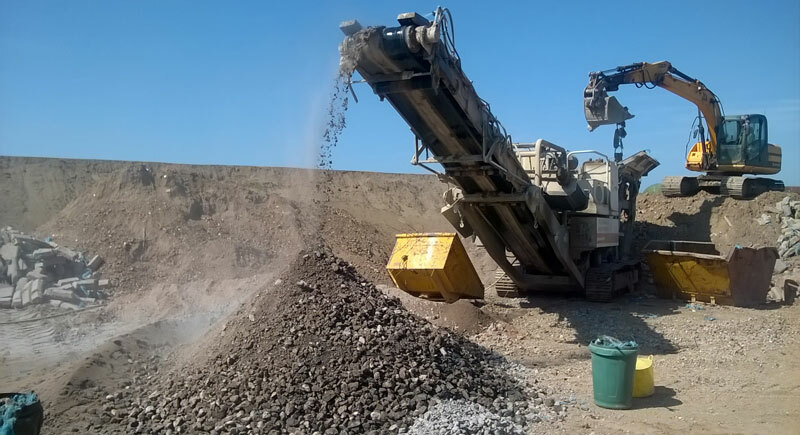 With changes in working practices becoming tighter there is a growing awareness to use crushed aggregates made from recovered construction waste instead of fresh gravel and rock aggregates. We have invested heavily in this type of equipment which allows us to produce a vast array of material which is readily available for delivery or collection from our site in North Walsham. The crusher can be mobilized to any location if your requirement is to have a machine onsite to reduce the material for future use, thus freeing up space.